We start the new series of posts – Great chefs – where you can get to know closer inspiring personalities that changed kitchen or are still influencing it all the time. Our first character is Auguste Escoffier – father of the modern cuisine and Emperor of Chefs – the nickname given to him by German king, Wilhelm II. He was a chef, restauranteur, author and mentor. Born on 28 October 1846 in the small village Villeneuve-Loube, few kilometres away from Nice – southern France. He started his professional career as a chef in an age of 12 as an apprentice in his uncle’s restaurant. From there he went to Paris where was developing very quickly and gaining experience. In 1884, he moved together with his wife Delphine Daffis to Monte Carlo where he worked as a Directeur de Cuisine in Grand Hotel owned by César Ritz. In 1989 He followed Ritz to London to be in charge of food operation in Savoy hotel. These days women weren’t allowed in the dining rooms and Savoy under the command of Escoffier had broken that rule. During his career, he was also responsible for the restaurant in London’s Carlton hotel as well as many other exclusive businesses. Even though he cooked for monarchs, heads of states and celebrities he kept his work available for public never being privately hired or being a chef in private members clubs. He was awarded many honours worldwide and recognized as a father of modern gastronomy. Died in Monte Carlo in an age of 89 on 12 February 1935. Some of his inventions and reforms are still widely spread in the hospitality today and we cannot imagine that it was once different. He was first of the young chefs who recognized the importance of hygiene – he banned habit of drinking and smoking in the kitchen, introduced hats and neckerchiefs to prevent sweat drip into the food and set the sanitation standards in the professional kitchen. Escoffier was prizing calm approach in the kitchen. He was opposed to offensive language and aggression towards chefs and respected the order. Auguste believed that all professionals in the hospitality should constantly develop their knowledge and skills. He was an author of many articles and books of which the most well known are Le Guide Culinaire and A Guide to Modern Cookery. His great invention was a bridge work system. Waiters were taking the orders, which were being read by the head chef and food cooked by the line chefs. He divided his teams ( sometimes consisting of 60 -80 people) and put them on the sections ( “parties”) to speed up service and deliver better quality food. Escoffier, as one of the first big chefs, provided a description of the ingredients contained in the dishes as well as took great care of the menu design. The first al’a carte menu in Britain was offered in his restaurant. He also put in place new philosophy – “above all, keep it simple,”. He was limiting the complexity of the dishes and decrease usage of heavy to digest garnishes and substituted them with more nutritious healthier ingredients. By changing complicated techniques he was exposing the main element of each course. 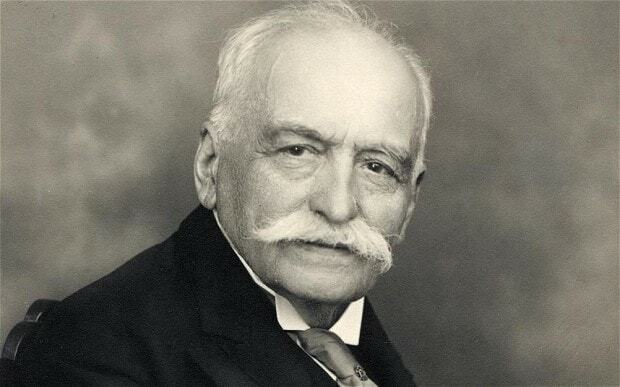 Auguste Escoffier was a great authority and chef. Through his hard work and bright thinking, he became an inspiration for many. He was changing cooks to chefs and eaters to diners. Even now, so many years after his death his inventions are alive in every professional kitchen and restaurant. Without him, the world of modern cuisine would be a different place. Czesc jak sie macie? 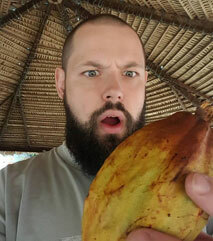 My name is Paweł Ojdowski I am a chef with a great passion and true love for the hospitality. In this blog, I would like to bring you a broad world of gastronomy closer. Let's explore together! 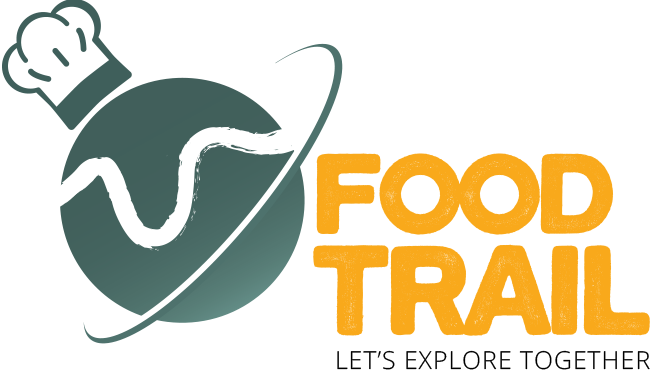 Copyright © 2017 Food Trail. All Rights Reserved.